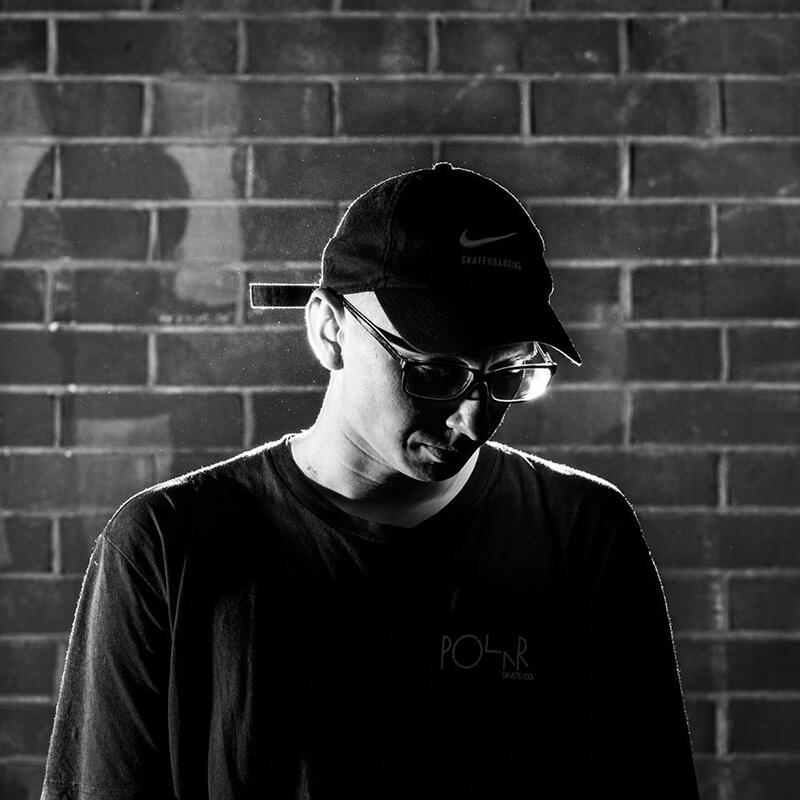 Hailing from Christchurch, New Zealand, Ebb draws on a wide variety of influences - from early roots in punk and experimental metal to Techno, Dubstep and Jungle. His productions sculpt dark, menacing atmospheres, powerful sub work, fluid, impactful drums and otherworldly sonics, taking the dancefloor on a journey to the unexplored areas set between established genre. These efforts to explore new ideas and sounds have earnt him regular DJ & radio support from Pinch, Madam X, Nomine, Orson, Loefah and more, as well as a string of shows across NZ and Australia.